Winner of Best Luxury Hotel Group in Ireland at the Travel Media Awards 2018. 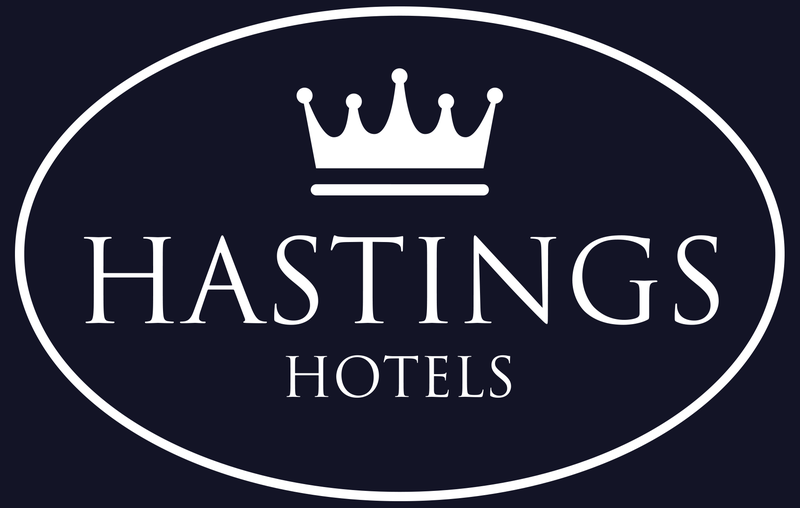 The Hastings collection has seven luxurious hotels across the province, including the five star Culloden Estate and Spa, the world famous Europa hotel, the four star Stormont hotel and Northern Ireland's largest new hotel, The Grand Central Hotel - all situated in Belfast. Outside the capital, the magnificent Slieve Donard Resort and Spa is situated adjacent to the famous Royal County Down Golf course, rated the best course in the world in 2016-2017. The Group also owns the four star Everglades Hotel in Derry-Londonderry – Northern Ireland’s second city, and the historic Ballygally Castle set on the stunning Antrim coast at the gateway to the nine Glens of Antrim, a short drive from the Giant’s Causeway and world-famous Games of Thrones Tour. 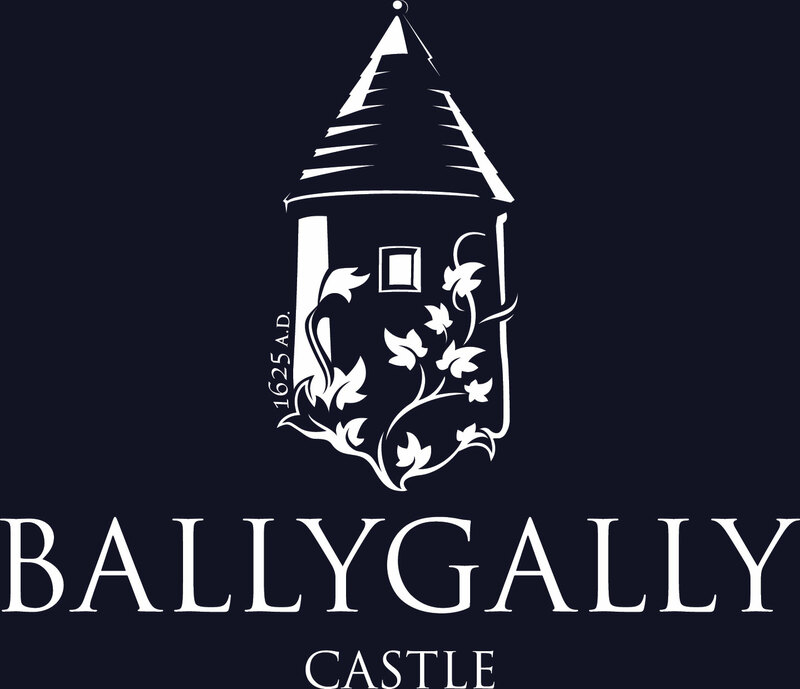 Ballygally CastleLocated on the Antrim CoastA stunning four star, 17th century Castle which overlooks the golden sands of Ballygally Bay. 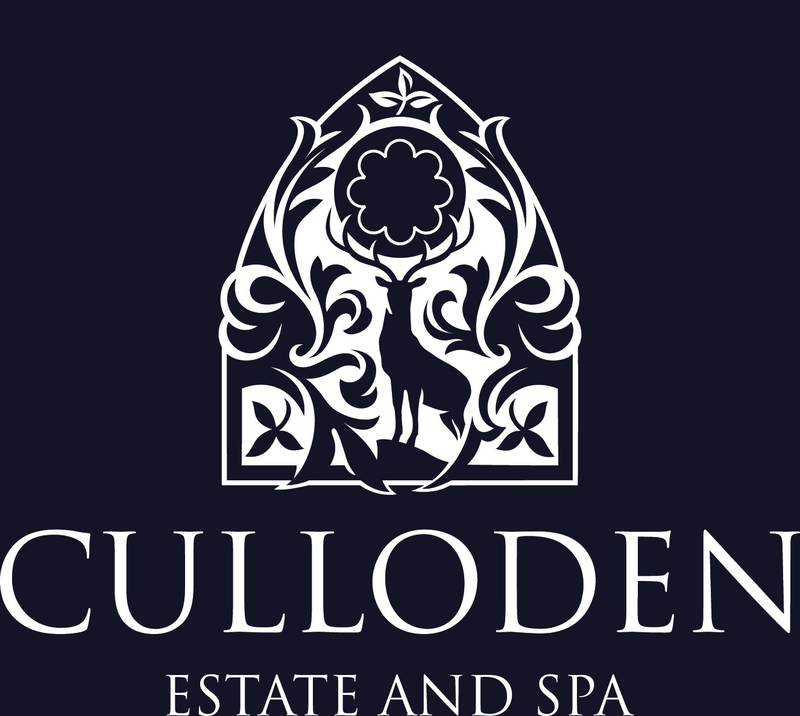 Culloden Estate and SpaLocated in BelfastStanding high on the slopes of the Holywood Hills, overlooking Belfast Lough and coastline, is the magnificent five star Culloden Estate and Spa, Northern Irelands most prestigious hotel. Europa HotelLocated in Belfast City CentreThe world famous Europa Hotel in Belfast is located in the heart of Belfast City Centre. 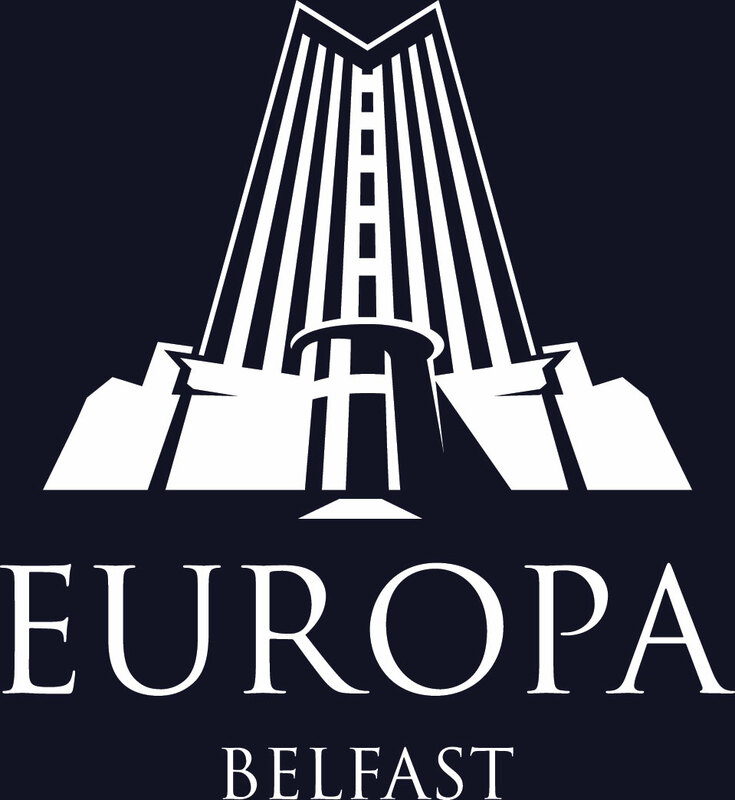 Due to its prime location, the Europa Hotel is a short distance from many of Belfast’s visitor attractions. 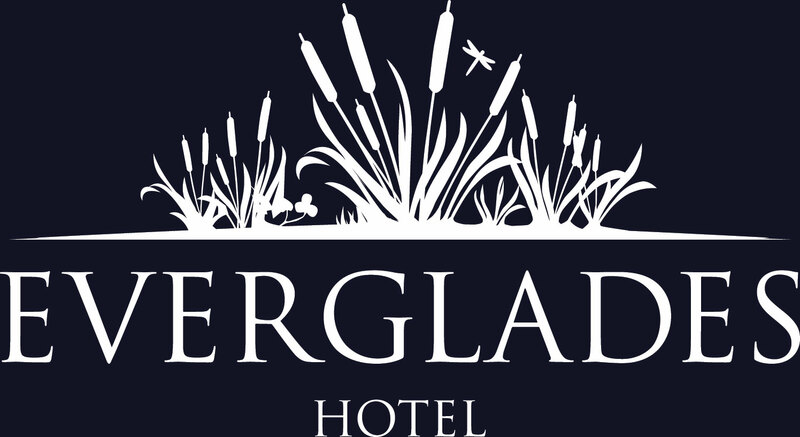 Everglades HotelLocated in Derry-LondonderryThe Everglades Hotel in Derry-Londonderry is a stylish first choice for visitors to Northern Ireland’s fascinating second city. 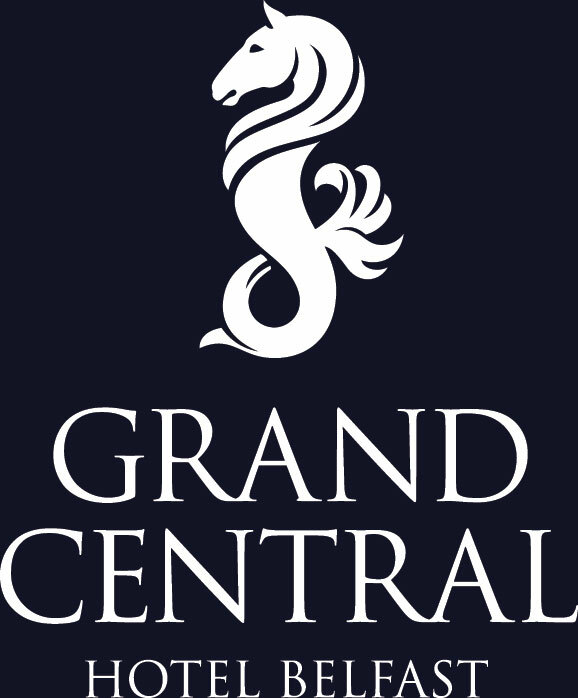 Grand Central HotelLocated in Belfast City CentreThe new Grand Central is an ode to a city. Standing tall in Bedford Street, this impressive hotel fuses glamour and grandeur with a uniquely Belfast spirit. 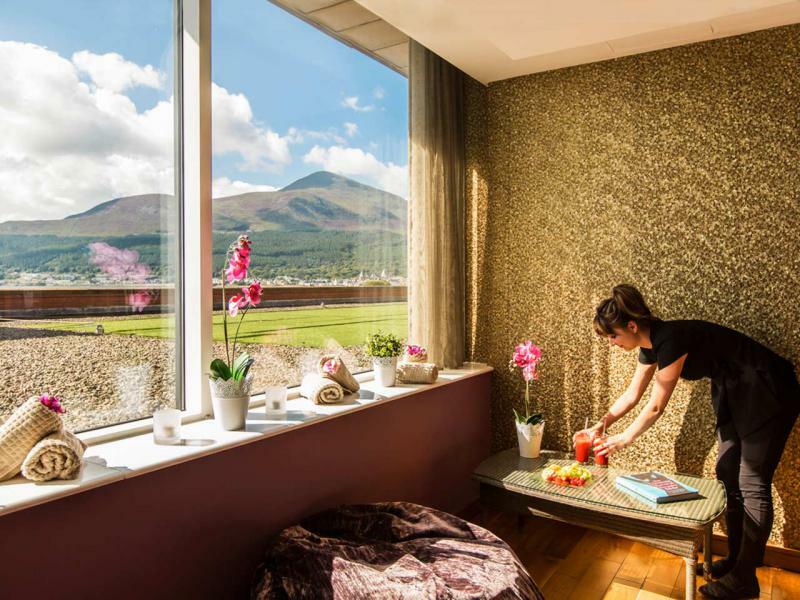 Slieve Donard Resort and SpaLocated in Newcastle, County DownThis lovingly maintained Victorian hotel is now home to one of Europe’s finest resort Spas and is equally suited to a short break, residential conference or even grander events. 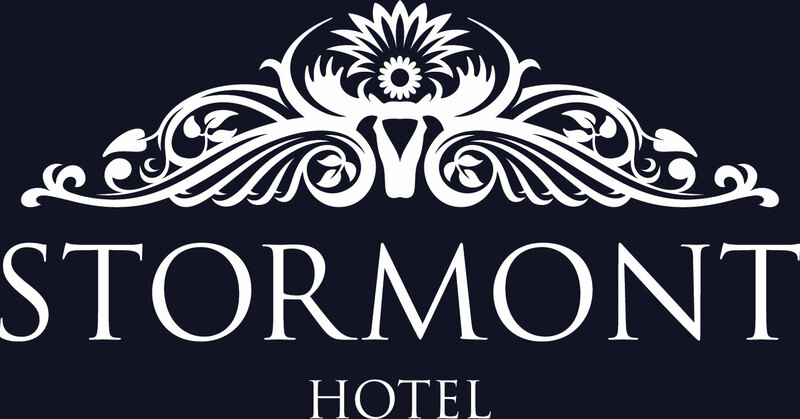 Stormont HotelLocated in BelfastThe four star Stormont Hotel Belfast is located just minutes away from Belfast City Centre making it an ideal base for business or leisure. 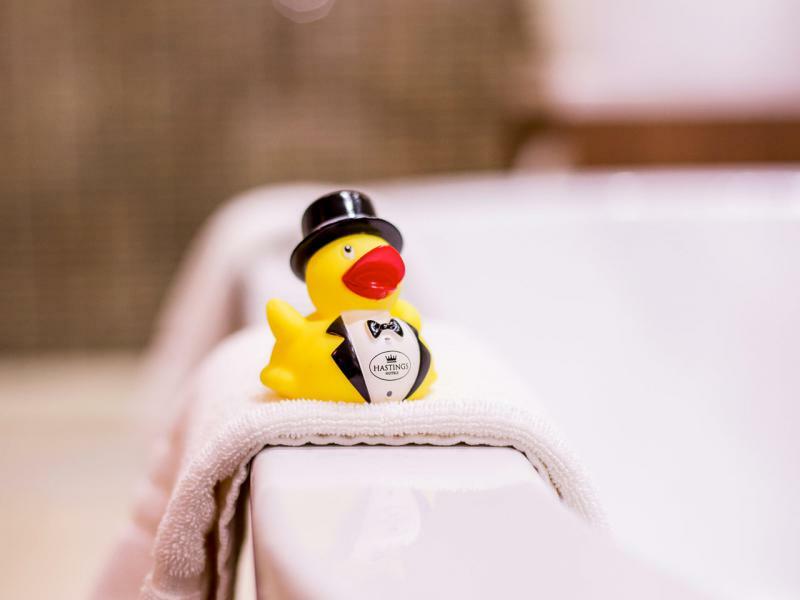 SpaWorld Class ESPA SpasWe’re not normally ones to blow our own trumpet but when it comes to Spas, we know a thing or two. 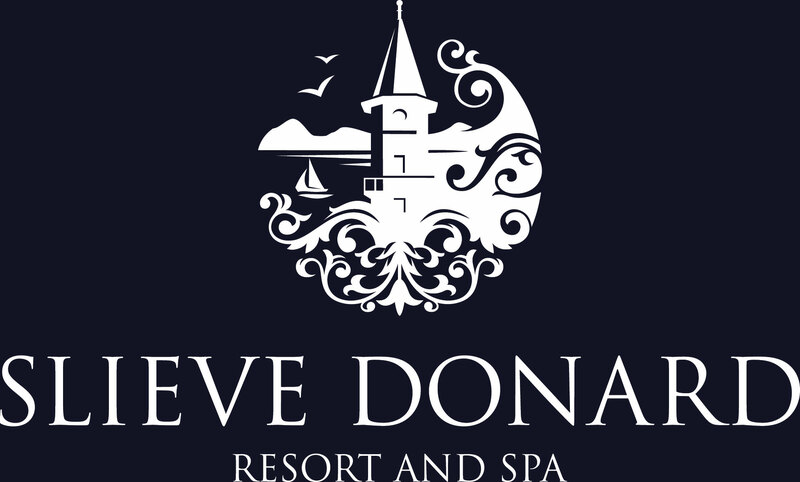 You’ll find our world-class ESPA spas on site at The Culloden Estate and Slieve Donard.